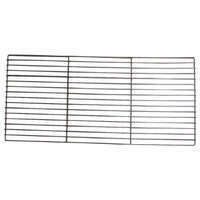 Suits Gasmate and most other BBQs as well as a number of our spits. 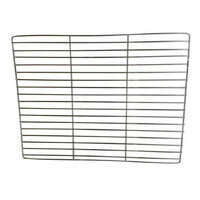 Char grilling over an open fire couldn’t get much easier that this! 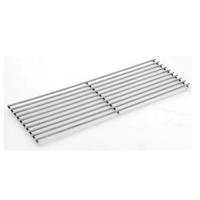 Replace your tired old grill on your BBQ or spit roaster with a 304 food grade stainless steel grill. 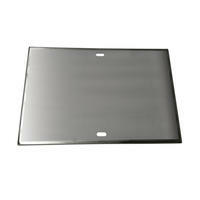 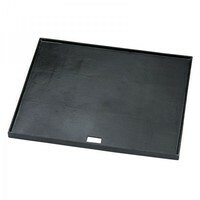 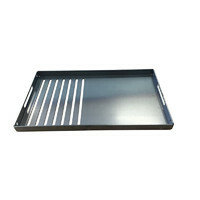 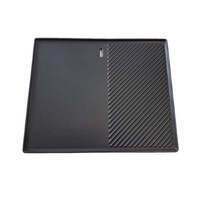 Another great addition to your Wedge Fire Pit is this heavy duty 4mm thick cooking plate with grill. 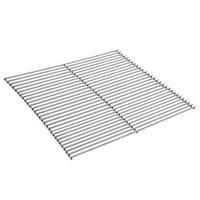 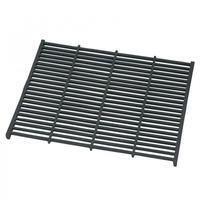 This 304 Grade Stainless Steel Grill is 700mmx480mm in size. 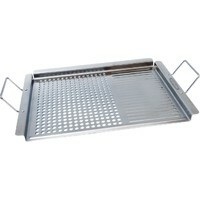 This BBQ Grill is designed specifically for our Warrior Spit. 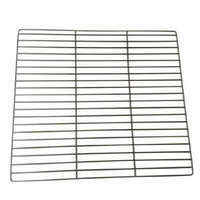 This stainless steel grill is 570mm x 480mm. 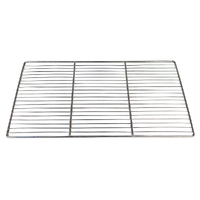 Suitable for charcoal BBQ grilling or adding to an existing rotisserie.